It's not you ... 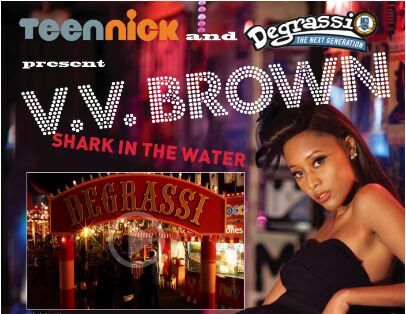 It's me: VV Brown Shark In The Water Degrassi Edition. 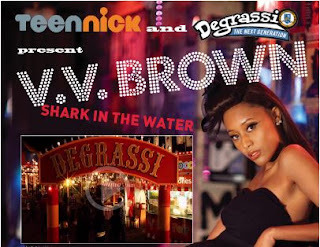 VV Brown Shark In The Water Degrassi Edition. 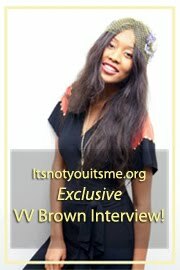 VV Brown is back again with a new 'Shark In The Water' video! 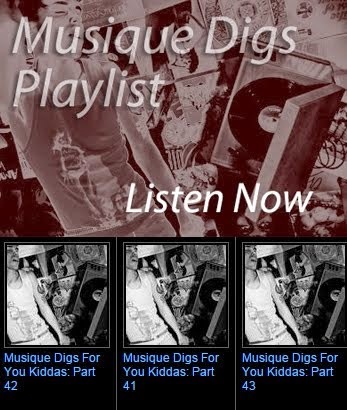 This time the video is intermixed with the cast of Canada's "Degrassi" that long running and dramatic teen High School TV show which is celebrating their tenth season. 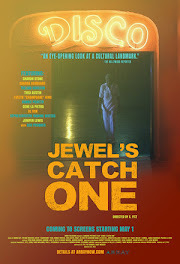 The video is well done with a circus theme with VV Brown taking a note from Britney Spears as the Ring Leader. 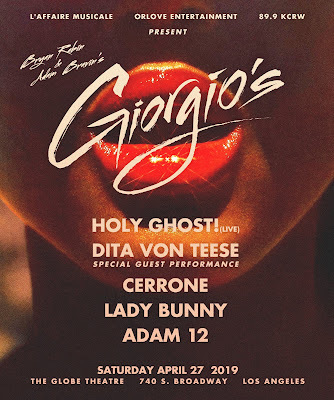 Also apparent is the rearrangement of the musique itself which seems was done to attract the finicky North American audience which still has not embraced the very talented vocally and musically VV Brown. Watch and Listen to the 2nd take below!